1Jn. 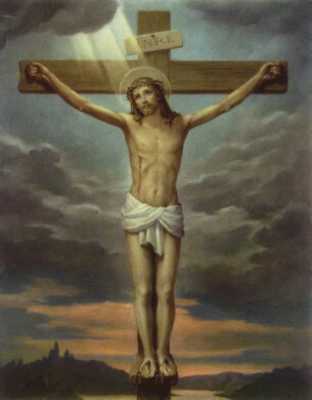 4:19 "We love him, because he first loved us. 19 If a man say, I love God, and hateth his brother, he is a liar: for he that loveth not his brother whom he hath seen, how can he love God whom he hath not seen?" That's how it is defined. Not just a word�a remark. Our lives poured-out�not sitting by itself. Don't just sit there�in silence. Then, Love is really seen!